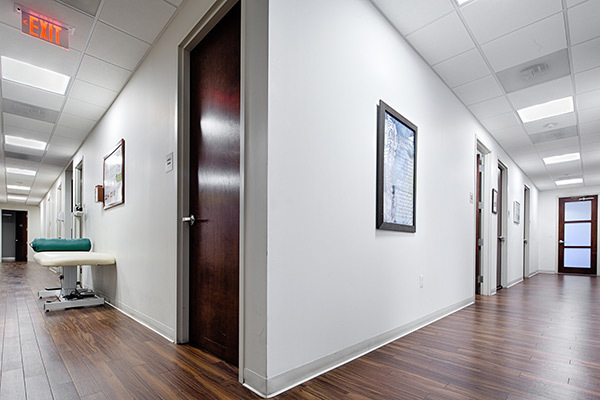 Located just off of Biscayne Blvd., our Aventura chiropractic and wellness center is located in the Ojus neighborhood of Miami, and is available to patients through the early evening hours for your convenience. 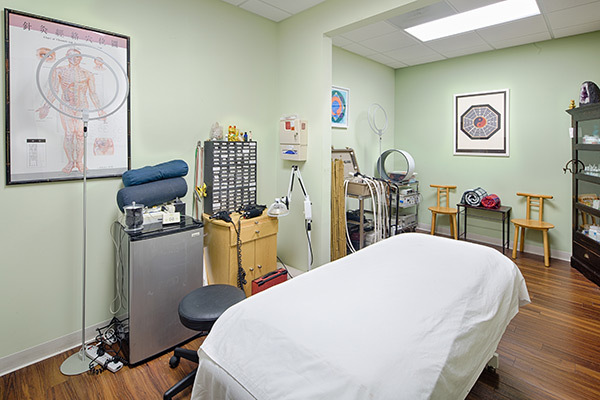 Whether you are suffering from back and neck pain, have an injury, or would just like to maintain your health, our local chiropractic physicians are here to bring you relief. Meet Dr. Andrew Sands and Dr. Michael Piccirillo of our Aventura office, and make an appointment today for one of our wellness services, or spinal decompression from a chiropractor near you. Very thorough and friendly demeanor. Even if you have to travel far, it's worth the drive. Dr.Michael Levine takes the time to explain everything at a level that anyone can understand their problem and how he is going to help them, staff is great and office is clear, you will love him, I do. High quality chiropractic care. Highly recommend Dr. Schwartz and his team. Treated me very well. The staff at this office are both extremely professional and fantastic. Great chiropractor, been going there for over 3 years now. Great specialists, great staff and a nice practice. Dr. Sands is the best Chiropractor in South Florida my girlfriend and I love going there because of his and his teams professionalism. Thank God there is still doctors that actually care . Also, Erica the office manager is the sweetest person and is so helpful get your insurance info benefits. During our first conversation he answered all the questions and concerns I had with ease and knowledge putting any doubts to rest, and spent a significant time finding the source of the pain so that he could make out a custom tailored treatment plan specific to my needs. It took and additional 3-4 weeks for me to feel a 100% but I DID...He is the best chiropractor I ever been to. I highly recommend him. Located in the North-East corner of Miami-Dade County, Aventura is a bustling suburban city. Dubbed the “City of Excellence,” Aventura was actually named after the Spanish word for adventure. Home of Founders Park and an active Community Recreation Center, the word “adventure” could not be more fitting. Residents have access to yoga and Zumba classes, martial arts training, bicycle rentals, and more. With almost 38,000 residents, you can always find someone in motion in Aventura. 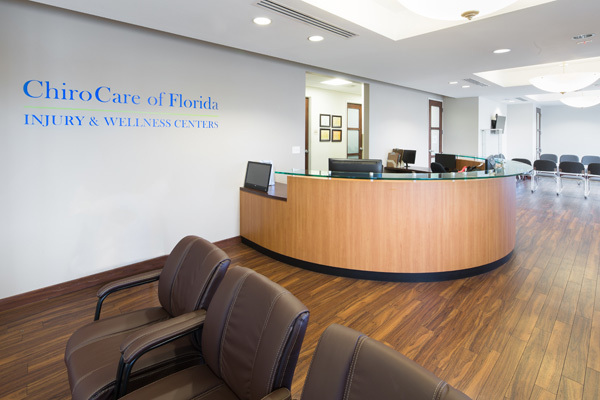 At ChiroCare of Florida in Aventura, our physicians strive to ensure all Aventura residents are living pain-free. 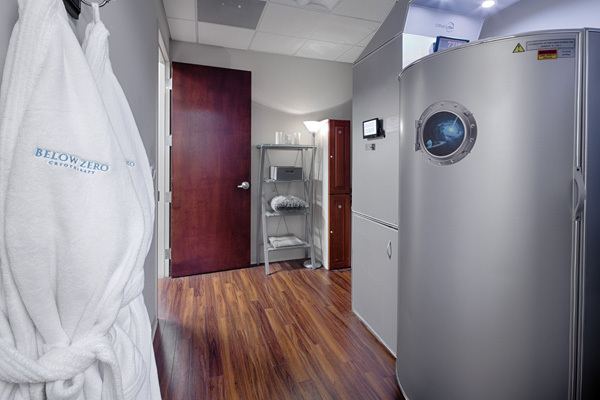 With a variety of pain-relieving and wellness encouraging therapies available in the office, now is the time to get healthy in Aventura.